Hey guys, many people who are earning immense hard cash by working online. We have also shared many earn money tricks which got a wondrous response from the audience. So today I am back with an awesome article regarding how to make money on Instagram. It has become the biggest platform for photo sharing, that’s the reason youths are addicted to it. Many Instagram power users who are drawing much money from the people who follows them. 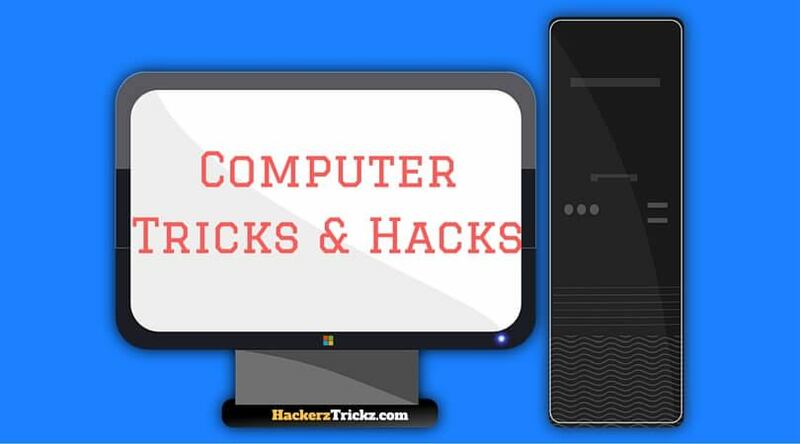 What’s the big thing is that they are the individuals who are working from home by posting their clicks to engage their users or to build up their followers. If you are an Instagram lover and have fairly large followers, then you can also make money on Instagram without great effort. You can earn hundreds of dollars from this source alone. Before starting up. Keep in mind that any kind online income generation takes time and dedication. 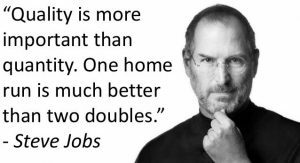 It may sound easy, but you should work hard before expecting some excellent results. If you really want to earn unlimited followers on Instagram then, you have to also put unlimited hard work for it. Also Read – How To Get Unlimited Likes On Instagram 2017 [Working]. 1. How to make money on Instagram? 2. Does Instagram pay you for the followers. 4. Make money with Instagram. 5. Can I make money on Instagram? Now it is not a secret that Instagram is a huge marketing platform. Many celebrities & ordinary people are earning massive income from it, and you can also start earning money from it. 1. Build huge followers support – Before starting making money using Instagram, you should have immense followers because you need a market to promote any product and in Instagram, your followers is your market. Without visitors nothing is possible. Regularly post unique photos to engage the audience. If your photos are attractive and adorable then surely in short time you can build a large base of followers. Follow this guide to get real Instagram followers. 2. Fill your bio with perfect data to make an Impression – Just like a book is judged is by its cover, your Instagram account will judge by its bio. Your bio is the first thing which the followers & marketers will see. This means fill your bio with buzzwords and emoticons to deliver an excellent impression. There are many probabilities of a complete bio. A bio usually doesn’t sound that interesting but, it is very important. 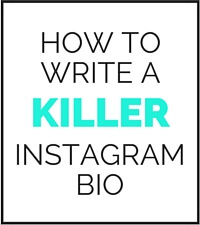 Without an engaging bio getting influencers will be a tough task. 3. Use hashtags to reach more peoples – Your every photo should have appropriate hashtags in order to achieve more hits. Use a related and trending hashtags according to your photos. Don’t use the trending hashtags which are not relevant to your photos, by doing that you won’t reach more people because relevancy is important. 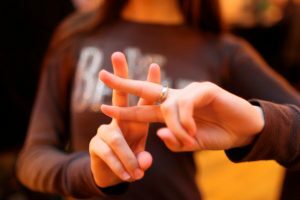 Your hashtags should be unique and shouldn’t be copied from anywhere else. 4. Quality matters more than quantity – Don’t post unimportant photos just for the hunger of money. Your followers are smart, they follow you for quality content. So it is better to post 1 qualitative photo rather than 5 irrelevant photos. Also try to publish 3 posts per day for better posts engagements. You have to maintain such schedule to publish 3-4 posts per day to give the audience idea about your content. But keep in mind that uploading more than 4 photos per day can bore your audience as they will get very used to your content in a short period of time. So, whatever you do, I suggest that first understand the way your audience thinks and accepts your content than try to take the next step. That’s it, follow the above things in order to build followers. And always keep experimenting for better results. Below I have shared the ways you need to follow to make money on Instagram. Affiliate marketing is the leading place to start your online income. 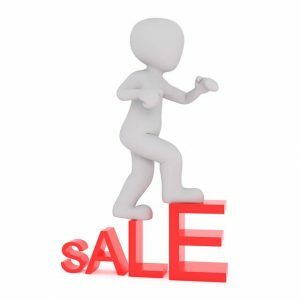 It gives you a commission for each sale you perform with your affiliate link. In Instagram people post appealing photos highlighting their items and make deals with their affiliate links. It is the prominent way of making money on Instagram if used properly and sensibly. It is not a hard task if you have a large amount of followers. There are many affiliate companies you can work with them, They will show you how to make money on Instagram, but I have listed best of them – Sharesale, Liketoknow, Ebates and Stylinity. 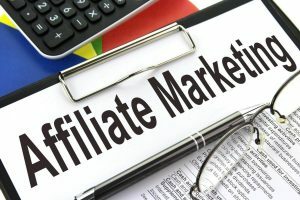 Affiliate marketing is already very popular and considered to be the most easiest method of making money to start with many online entrepreneurs consider affiliate marketing as the fastest and most safe and secure way of making money online. If you are an awesome photographer then doubtlessly you can sell your photos by using Instagram. Upload quality photos > Make it diverse > Add relevant hashtags and engage with the community. Add watermarks to your photos and make your photos available to be purchased in companies like Twenty20 and Community Foap. For this task you don’t have to do anything with the audience but, still building a substantial audience will helpful for you to showcase those companies that how popular are you. That will increases the price of your photos. If you are making good sales, then ask any specific company to make you the partner. This only works if you are already making good sales but trust me many celebrities are doing this, and it works best. It will lead you to make good money, and it will also increase your brand value. The solo reason behind this is that celebrities are better at selling stuff than use because they’ve got face value. So partnering with them can boost your sales and popularity by an unexpected margin. 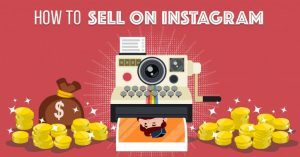 How to make money on Instagram and how to build your own E-Store? You might be receiving great traffic on your Instagram page, but that won’t bring any money to your pocket. To make your visitors pay, you gotta do something. You have to convert them from visitors to buyers. So how are you going to do that? Rather than believing in the old school method of click on the link and then ordering the product from the actual website, you can open your own Instagram store and that can be done using site like Yotpo or Linkinprofile. These website will help your buyers to directly find the product page and also gives you other options to keep a showcase of multiple products. The second option for making handsome amount of money without troubling your users is to advertise on Instagram. Advertising is very successful on Instagram to fill up a motto. Instagram ads work terrifically and especially when the pictures are good. Having a good picture alone to your Ad can increase chances of your sale by 72%. Instagram Ads are well focused on targeted audiences, and you can keep track of your ads through daily updates and also keep up with the locations, interests, demographics. As making money on Instagram is a hot topic these days but still, most of the people don’t have the real idea what it is all about. 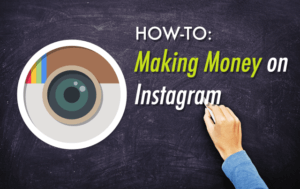 That’s why I choose to write this article so you can get a complete picture of all the steps you need to follow before making Instagram as a money making method. Either you are doing this as a habit or profession, you will be able to do reasonably good you follow above written steps and principles. It can be damn fun and amazing as a profession. Just follow the above written instructions properly, and you will do this very smoothly. So, hence was the post to make money on Instagram. I hope you like the post. Feel free to comment your reviews in the comment box. Awesome post ! thanks for sharing your thoughts. Very useful post. 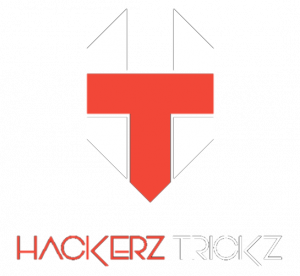 bro u hVe gokano app link if yes so plz send me…..
awesome share man. 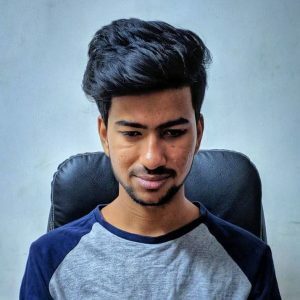 would like to implement this technique on one of my instagram page.